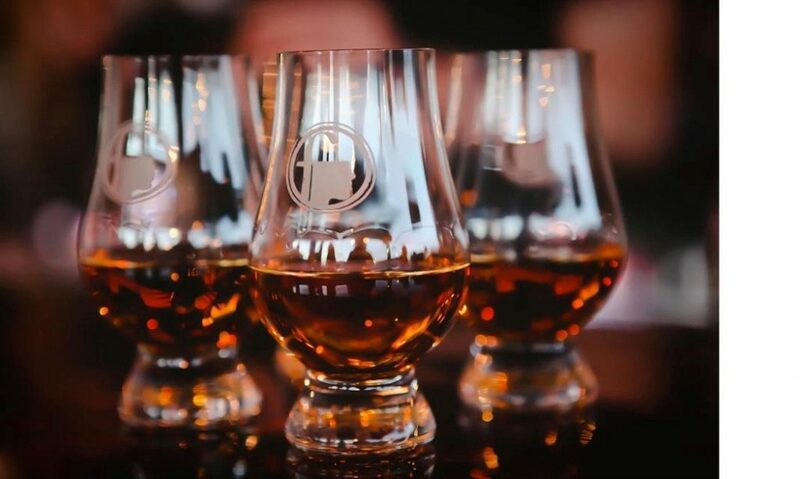 Raise your glass and grab your fork in celebration of the Chicago Reader and Woodford Reserve’s high-end summer dining series, “Reserve Your Seat”! 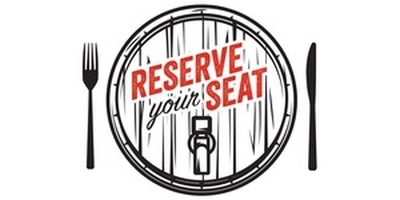 This will be the final installment of the “Reserve Your Seat” series for 2016. Don’t miss out on your chance to attend. This series will feature a mouth watering four course prix fixe menu created and prepared by Chef Austin Luchon of The J. Parker paired flawlessly with Beverage Director Kolin Juckins Woodford Reserve cocktail recipes. Chef and bartender will partner to draw out the best flavors in both dish and drink. Each attendee’s ticket will cover the dinner, four premium Woodford Reserve cocktails along with a Woodford Reserve tasting!